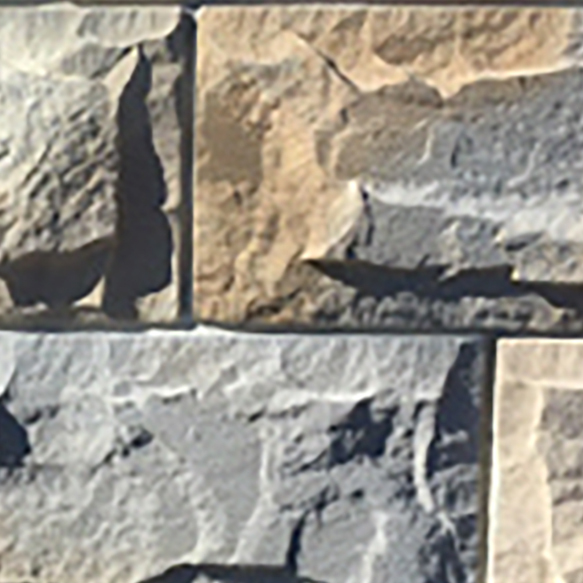 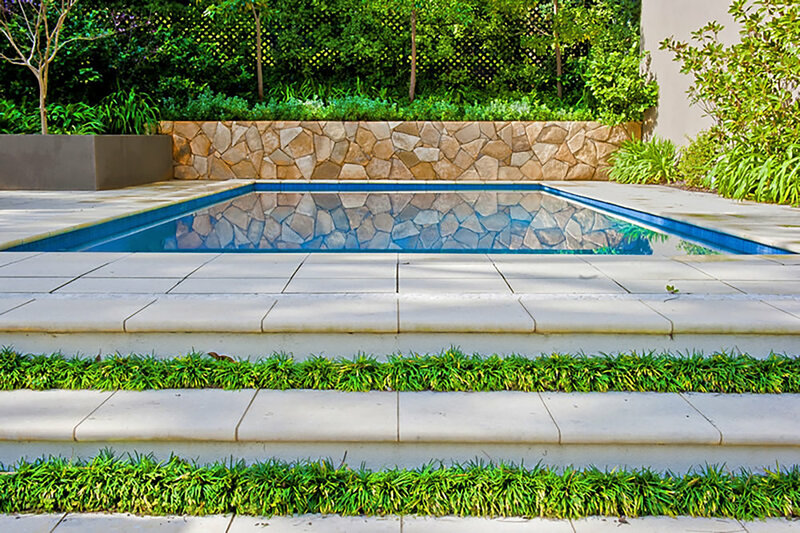 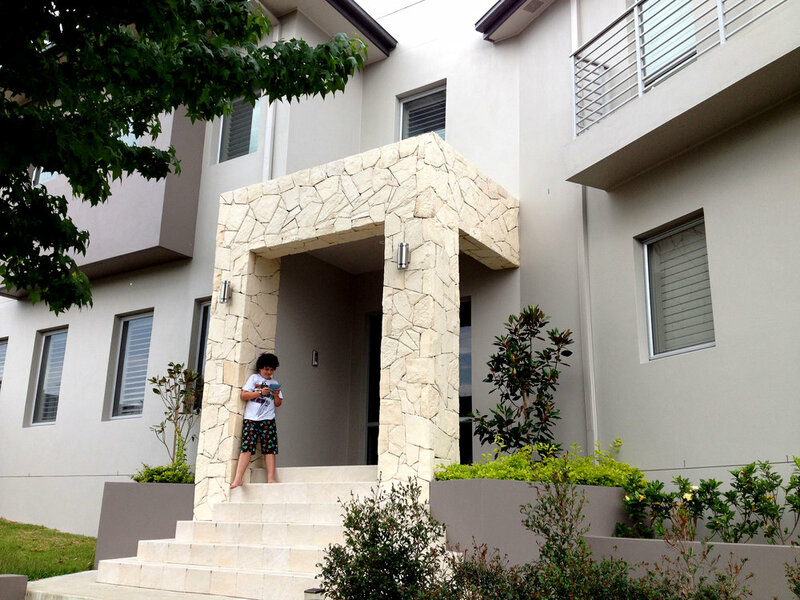 The colours and textures of Veneer Stone are inspired by nature, but engineered in Australia. 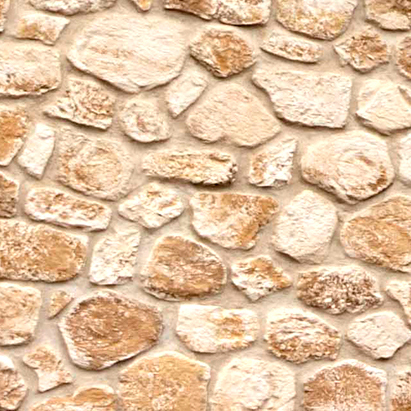 The stone veneers allow you to create contemporary or classic designs, suitable to tile over internal or external walls. 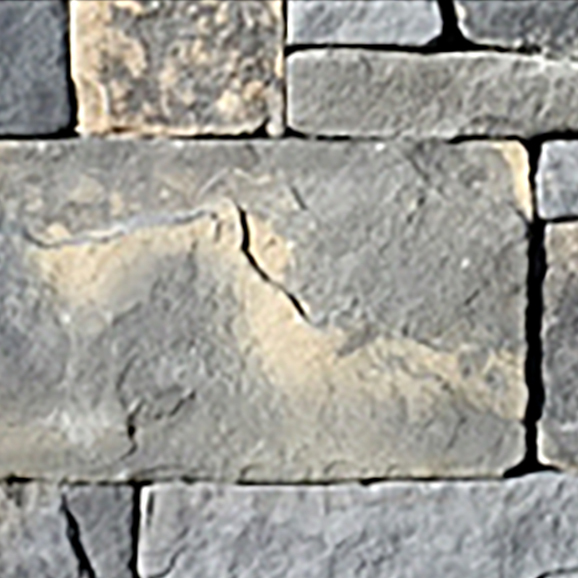 Veneer Stone ages beautifully, taking on an historic look after years of weathering, or you can retain its fresh look by simply sealing with a deep penetrating sealer, such as Dry-Treat Stainproof. 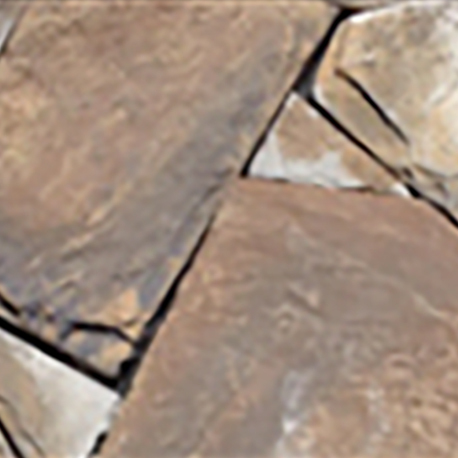 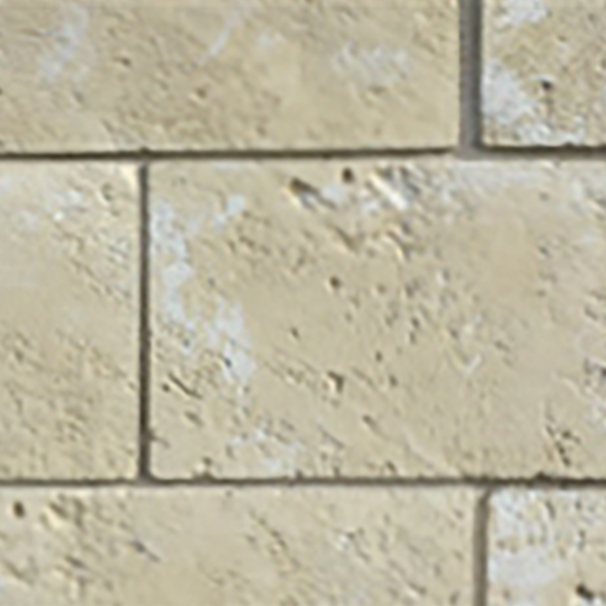 All stone comes in tile form 20-43mm thick and is easy to install.